Tufted graphics carpet by its very nature can often appear mechanical and creating something which has a more organic and elemental look is very difficult to achieve. Having investigated all the facts, we have developed the perfect solution, the clue is in the carefully selected tone on tone colourways which offers something new to designers and specifiers alike. 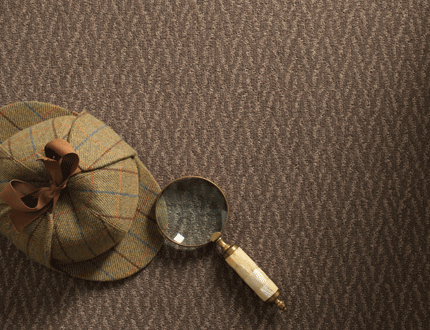 Shadow Textures from Cavalier ulilises 2 ply wool rich yarns to create a hign performance carpet with a heavy contract rating and IMO certification for marine applications.